Northeast Health District – Public Health is for Everybody! Curious about the Keto Diet? Looking for a list of Health Department meetings? Visit our KLC Education Page! ALL Offices and Clinics will be CLOSED on Thursday, April 18th for our annual education day. ALL Offices and Clinics will be CLOSED on Monday, April 22 for a State of Georgia Holiday. Learn more about our free* birth control options. 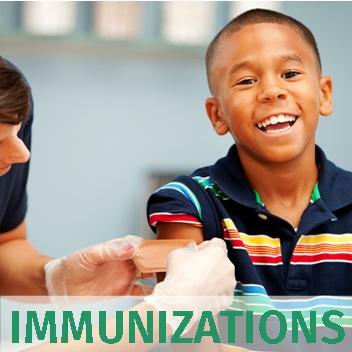 Learn more about child, adult and travel immunizations. Learn more about blood sugar and diabetes. 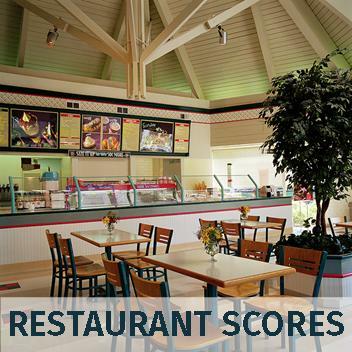 See the latest restaurant inspection scores for our counties.